Working with K-12 school districts has been a major part of Jasmine Engineering. We have been consistently involved in providing services to school districts and working closely with administration, staff, and the surrounding communities as a whole to ensure that our K-12 clients get quality projects accomplished within established budgets and scheduling parameters. Jasmine Engineering as Project Manager and Commissioning Authority is providing services which include Facility Assessment, Programming, Cost Estimating, Value Engineering, and Construction Oversight Services. Services include review of drawings and specifications, Bid Negotiation with General Contractor, and Construction Observation. 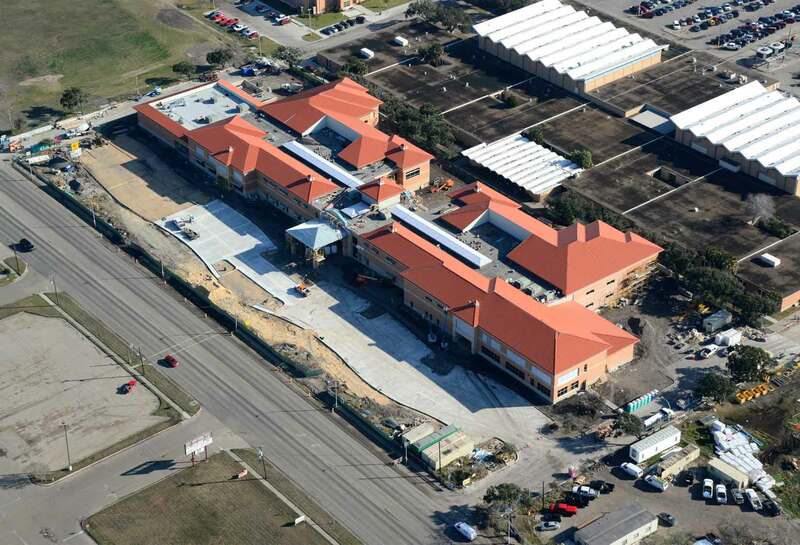 Jasmine Engineering was tasked by Harlandale ISD to conduct an existing conditions assessment for these two existing elementary school campuses. The objective of the assessment studies was to provide updated, current information in three (3) stand-alone reports to evaluate and compare three (3) possible options for each campus. The options were retrofit, renovation, and campus replacement. The new Social Enterprise Complex is a 3-story, semi-detached addition to the Southwest Key’s national headquarters facility in Austin, TX. The project acheived LEED Silver certification. 2006 Bond Program projects included renovations and additions to existing facilities at various Harlandale ISD campuses. 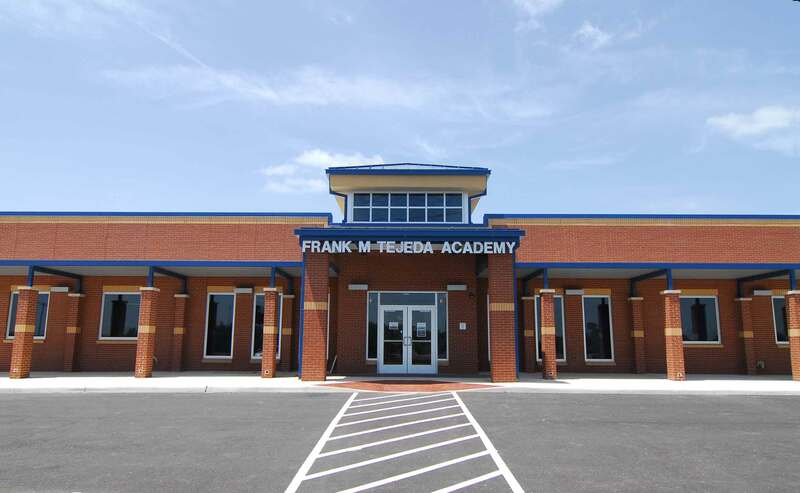 Projects also included major HVAC retrofits at two (2) high schools, four (4) middle schools, and one (1) academy. Pre-K classroom additions were also added at seven (7) elementary schools campuses and HVAC systems for existing gyms were replaced at six (6) secondary schools. All projects in the 2006 Bond Programs were completed successfully on time and under established construction budgets. The 2009 Bond program was originally $12 million and was later increased by adding $4 million from the project savings realized. The fees Harlandale ISD has paid Jasmine Engineering for the services they have provided have been significantly lower than industry standard fees for the same services. The Bond 2009 projects included a new artificial turf and renovated running track at Memorial Stadium, new tennis court complexes at two (2) high schools, new concessions/restroom facilities at Memorial Stadium, and new Band Halls and Field Houses at Harlandale HS and McCollum HS. All projects in the 2009 Bond Program were completed successfully on time and under established construction budgets. 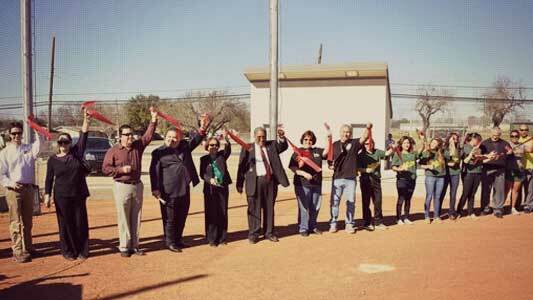 Project savings realized on the Band Halls & Field Houses alone were $1,087,520. 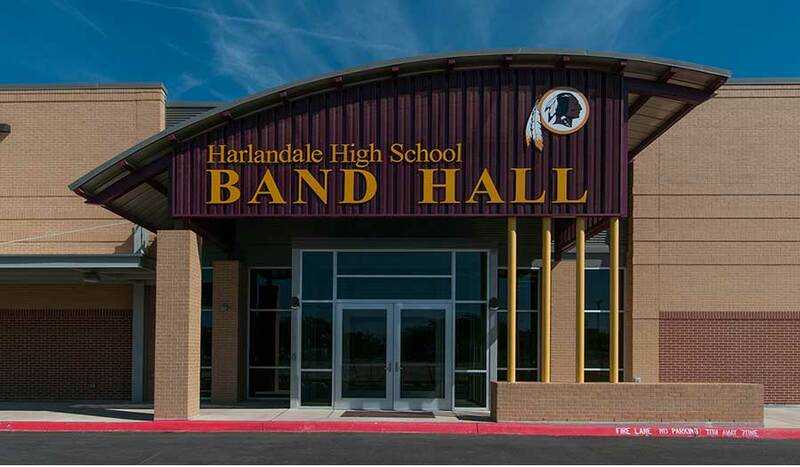 This assignment with Harlandale ISD included three (3) projects at Harlandale HS and four (4) projects at McCollum HS. Existing spaces were renovated at each high school campus to provide Spirit Rooms and Training Rooms. Each high school also received new marching band practice areas/parking lots and McCollum HS received a new practice softball field. Realized monetary savings for Bond 2006 and Bond 2009 funded these seven (7) additional projects. Jasmine Engineering is tasked to provide Project Management and Total Building Commissioning Authority services for the new construction of Harlandale ISD’s first STEM early college high school, two (2) health science technology buildings at two (2) high schools, and additions to a high school automotive technology building. Services include Program Management, Programming, Cost Estimating, Facility Assessment, and Value Engineering. 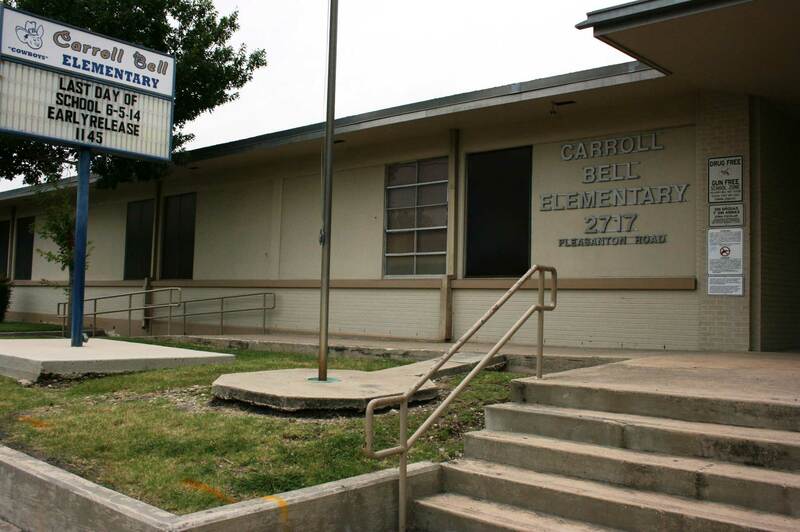 Between 1983 and 2008, Austin ISD successfully passed and implemented five (5) successive capital improvement school bond programs. Jasmine Engineering provided Owner’s Representative Services for the majority of the Bond Programs listed. 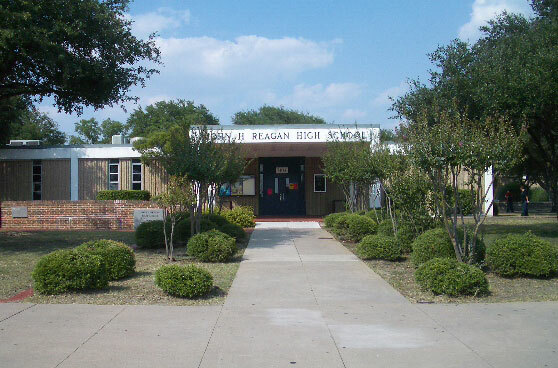 Services included Design and Constructability Review of design and construction plans and specifications prepared for the project by the A/E Design team, and Project Management Augmentation for the Austin ISD Construction Management Department. 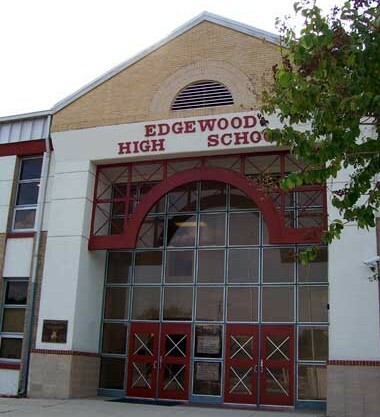 Jasmine Engineering provided services for the Edgewood ISD in various capacities related to the District’s 1992 and 2001 Bond Programs and other on-going District projects. 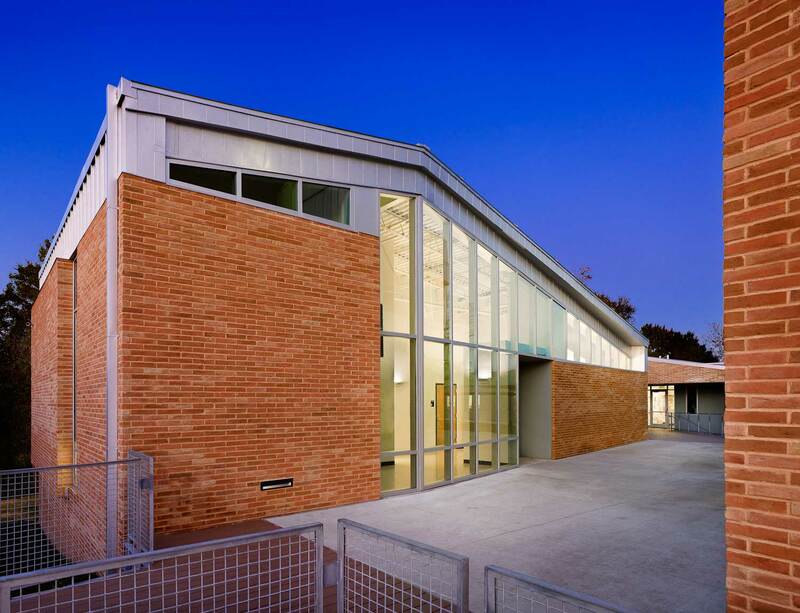 Jasmine Engineering provided Project Management services for the construction of a new state-of-the-art 2-story high school facility to replace the existing high school. The Construction Manager at Risk delivery method was used for this project. The new high school facilities included Administrative Offices, Classrooms, Science Labs, Media Center, Commons Area, Library and Cafeteria, along with associated Parking Areas, Support Functions, and Site Improvements. The existing high school was immediately adjacent to the construction site and remained in full operation during construction.